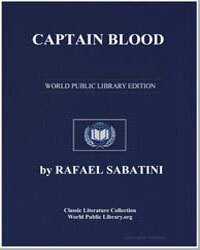 Fencing has a long literary tradition in many places in which the sport was introduced. William Shakespeare’s The Merry Wives of Windsor (1602) features a scene where a duel between competing suitors is stopped just before a point of calamity. French novelist Alexandre Dumas’ famed classic The Three Musketeers (1884) is an epic of chivalry and honor that demonstrates great bouts of swordplay. Scottish writer James Matthew Barrie, the creator of the iconic child character Peter Pan in 1902, corroborated his protagonist’s sense of morality and daring with tales of brave swordplay in Peter Pan and Wendy (1911), and Peter Pan in Kensington Gardens (1906). 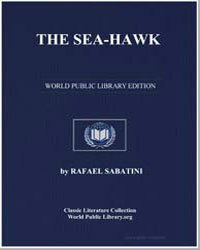 Italian-English writer Rafael Sabatini’s works The Sea-Hawk (1915), Captain Blood (1922), and Scaramouche (1921) a novel detailing a fugitive’s ascension to that of fencing instructor, typify swordplay, and fencing in particular, as a kind of transformative gallantry that can turn the meek into the mighty. 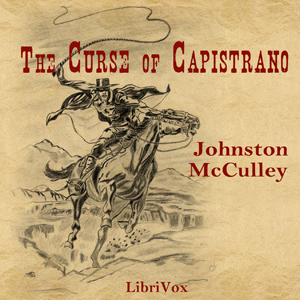 Nowhere does this transformation take place so blatantly as in Johnston McCulley’s fictional vigilante, Zorro, in The Curse of Capistrano (1919). Fencing, along with athletics (track and field) cycling, swimming, and gymnastics, has been featured in every modern Olympic Games since 1896. Enthusiasts are enthralled by athletes’ remarkable balance and footwork. Although considered a niche sport, film and literature, including Williams Goldman’s 1973 fantasy novel The Princess Bride--film of the same name--popularize its dash and danger. 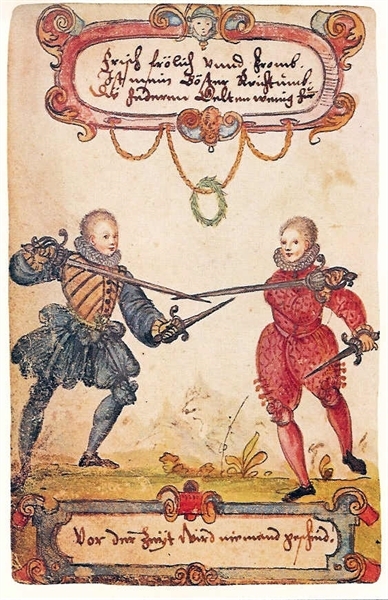 In Goldman’s novel, and many others that capture the essence of fencing, the quality of the swordplay enhances the quality of the character.